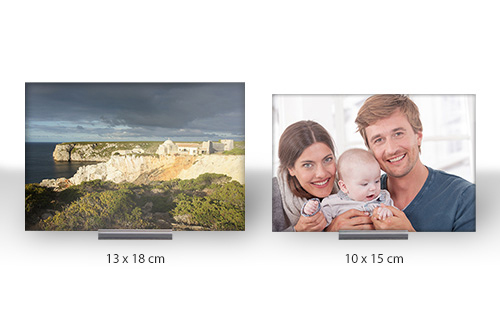 Print your best pictures directly behind very fine acrylic glass. The glass gives your photos an exceptionally high brilliance. The polished edges increase the depth effect and make your photos even from the side to a sensational piece of jewelry. Thus, valuable works of art from your favorite pictures. You can design your photos with your own texts and the photos can be positioned variably. 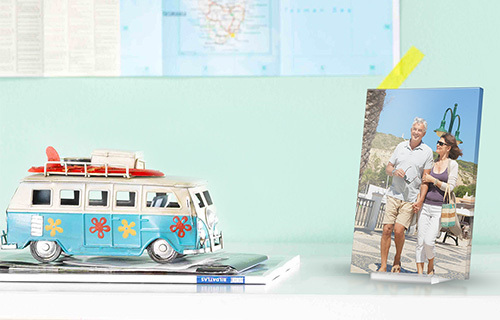 With the help of the display tray, which also consists of acrylic, you can place the photo anywhere. By the incident light from behind the colors of your photos shine especially impressive.